If you’re driving in Europe this year consider taking out European Breakdown Cover with the AA before you travel. Cover starts from as little as £7 per day! If you didn’t know already the AA partner with over 40,000 trusted garages in 44 countries across the Continent. Choose European Breakdown Cover for complete roadside reassurance. The AA give you unique access to over 40,000 trusted partners – including garages, repairers and recovery operators – in 44 countries across Europe. European Breakdown Cover from the AA is 5-star rated by Defaqto, so you can trust the AA to look after you, your passengers and your vehicle. 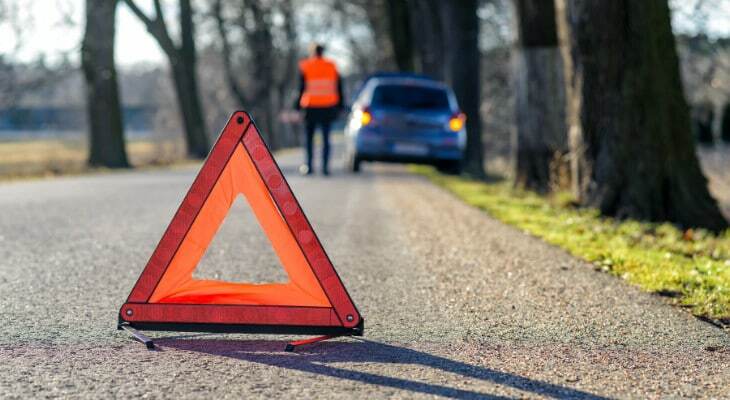 The AA come to the rescue of over 4,000 drivers in Europe a year. On average, they save our customers more than £500 in repair and recovery costs. The AA’s cover doesn’t just start and stop in Europe. They’ll cover you from the moment you leave home, to the moment you get back. Find out more and book your European Breakdown Cover today with the AA from only £7 per day!